Opal Rewards has come about through a series of businesses developed in the opal industry by Greg McKay over the past 16 years. Greg McKay is now the ambassador for Opal Rewards working in the capacity of coaching and development. 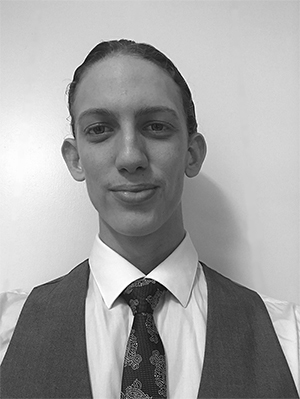 The business owner and co-founder is Alex McKay. Alex also has been involved in the opal industry for the past 16 years. The opal business is a passion of both founders Greg and Alex McKay. Opal mining for 16 years in Queensland (Australia), on boulder opal fields. Selling product at miners prices, wholesale and at retail levels. Opal mining for 8 years in Lightning Ridge (Australia) in search of the black opal. Selling product at miners prices, wholesale and at retail level. Processing and cutting opal stones for 14 years. Setting jewellery both in Australia and overseas. Owned and operated 9 retail opal shops over the past 12 years in various locations around Australia. 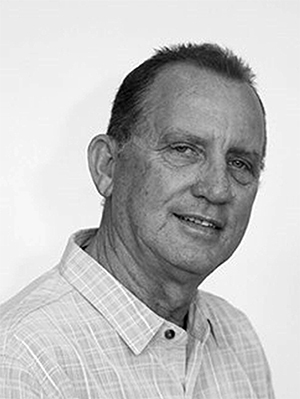 Greg McKay was a past president of the Queensland Opal Miners Association. Support the opal miners by helping to onsell their opal. To give everyone the chance to buy and own a magnificent opal. To help others create an income while building a business for their future. Opal Rewards is here to support you and wishes you every success.